Shounen and Seinen manga, due to their tendency to depict quite a lot of violence, have much to do with the concept of death. That being said, there are dozens of characters in Shounen and Seinen manga who have gotten ridiculously close to kicking the bucket, but due to whatever circumstance, they’ve managed to pull through! We’re bringing out ten such characters, characters who have come face-to-face with Death and lived to tell the tale! Kashiwagi Ataru is one of ten thousand users on the social networking service, Real Account. One day, he and many other users get sucked into the Real Account Zone, where they are subject to a series of deadly games. The rules are simple – lose all your followers, lose your life, and all your followers die along with you. As users begin to drop like flies, Ataru must use his knowledge of Real Account to win every round and return to the real world. Upon his arrival in the Real Account Zone, Ataru had a very small number of followers and this included his little sister, Yuri. After hearing about the perilous rules of this new world, Ataru calls his sister and tells her to unfollow him so she can be spared should the worst happen. Yuri refuses, so Ataru blocks her, which seemingly brings his follow countdown to zero – at least it should have. Ataru notices that he still has one more follower left and this how close Ataru got to losing his life. 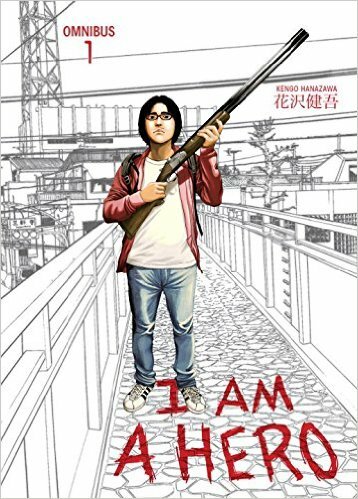 35-year-old Suzuki Hideo is a failed mangaka working as an assistant. He struggles in life plagued by hallucinations and the realisation that his relationship with his girlfriend isn’t the greatest. He suspects that she might be cheating with her ex-boyfriend. After confronting her about it, he feels bad and decides to pay her a visit to apologise. Little does he know that the end of the world as he knows it looms and when he finally does realise what has happened, he has no choice but to commit everything to survival. Upon arriving at his girlfriend’s place, Hideo is still blissfully unaware of the zombie apocalypse slowly descending on the world around him. In fact, by the time he arrives at her apartment, he is too late. 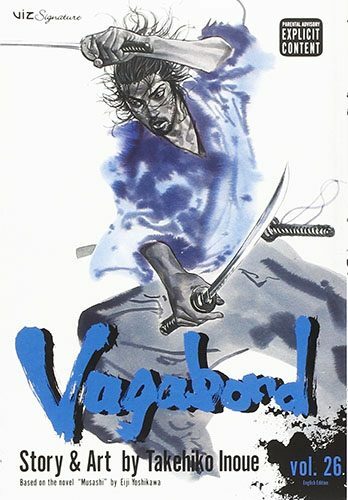 Hideo’s girlfriend pounces upon him with an aggression that is uncharacteristic of her and Hideo soon realises that she is trying to eat his flesh and she actually does manage to get a bite – however, his girlfriend’s final efforts to make herself a lesser threat proved to be all the difference and the bite did not break skin nor draw blood. Lucky! Murakami Ryouta was infatuated with a girl named Kuroneko back in his childhood days. She kept insisting on the existence of aliens and the fact that she has met them before, but even back then, Ryouta was skeptical. One day, Kuroneko decides to show him the aliens but unfortunately, a terrible accident occurs, leaving Murakami seriously injured in the hospital and Kuroneko dead. Years later, Murakami becomes obsessed with proving the existence of aliens because of a promise he made with Kuroneko. One day, his class gains a new transfer student, one who not only looks like Kuroneko, but her name, Kuroha Neko is cause for surprise. Despite her insistence that she has never met Murakami before, her resemblance to Kuroneko is staggering. Armed with superhuman strength and the ability to see the future, Kuroha claims to be a magician. How will Murakami’s life change with these new developments? As kids, Murakami and Kuroneko were very close and spent a lot of time together. Murakami developed a crush on her and one day, she took him to a dam. Startled by the voice of a security guard, Murakami lost his grip on a rail and Kuroneko quickly stretched out her hand to save him, but they both fell. When Murakami came to, he was told that she had been killed in their fall. He survived it, but at the cost of his peace. He never could shake that painful memory. 7. 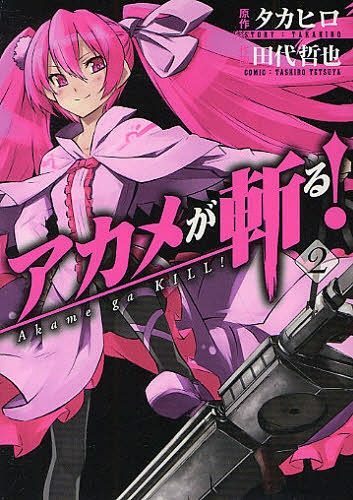 Mine – Akame ga KILL! Night Raid is the assassination branch of the Revolutionary Army assembled in order to overthrow the evil Prime Minister Honest. Honest’s greed and power-hunger has caused many in the Empire to suffer the brunt of his corruption; however, Night Raid and the Revolutionary Army hope to use their experienced killers in order to bring hope to the empire, but they are aware that it won’t be simple. 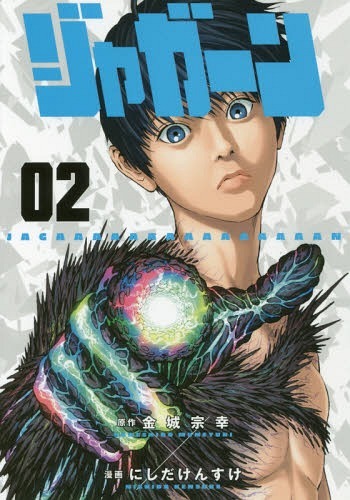 Tatsumi is a youth from a faraway village who came to the capital in order to join the Empire’s ranks and earn money to send back home; however, upon seeing the sheer depravity that permeates the capital and the Empire itself, he joins the ranks of Night Raid, hoping to free the people once and for all. When Tatsumi is captured by Esdeath and his identity as a Night Raid member disclosed, Najenda, Mine, Susano’o and Leone hatch a plan to get him back. In the conflict that ensues, Mine is locked in a heavy battle against General Budou, one of the strongest generals in the Empire’s army. Pushing her Imperial Arms to the very limit of its capabilities in that battle, Mine beats Budou, but at a cost – she is rendered comatose after the battle. After a massive earthquake ruined Tokyo, a privately-owned prison known as Deadman Wonderland was built in the city ruins. 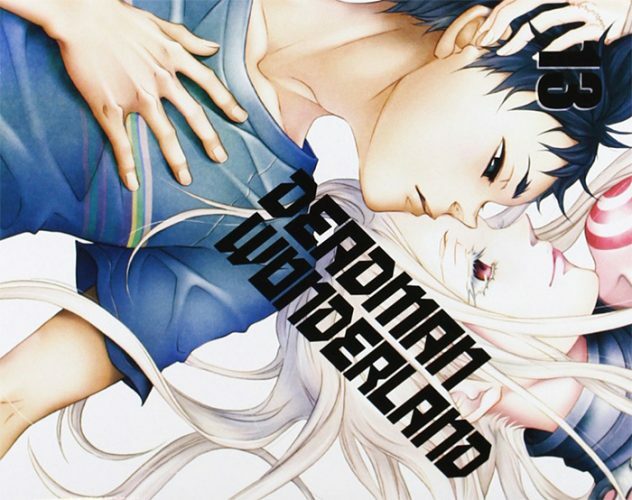 Functioning much like a theme park, Deadman Wonderland takes prisoners from all over Japan, using them as the main attraction. 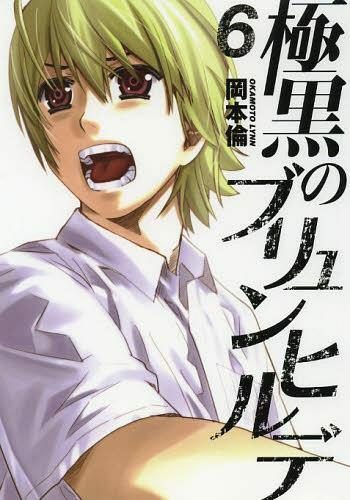 14-year-old Igarashi Ganta’s class was meant to go on a field trip to the establishment, but a mysterious masked murderer appears and kills everybody, leaving Ganta as the sole survivor. 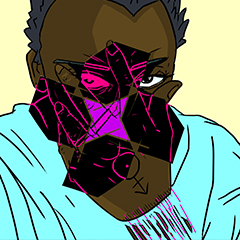 When Ganta comes to, he finds himself framed for the murders of everyone in his class and is placed in Deadman Wonderland, exposed to all the horrors therein. 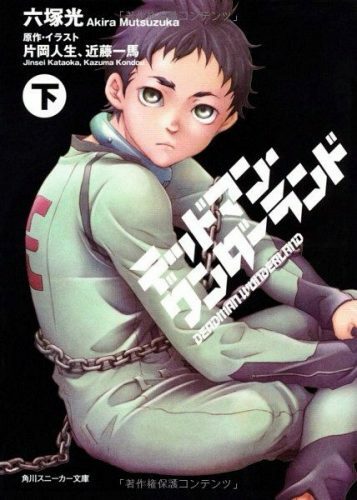 Determined to find a way to clear his name, Ganta begins the fight for survival, which is dependent on his survival in the sick death games that the prisoners are subject to. When the murderer, known to Ganta as “The Red Man”, killed everybody in Ganta’s class, the manner in which he did it was grotesque and dangerous, with shrapnel, tables and chairs flying around. However, since Ganta was never his target, Ganta was spared. However, once inside Deadman Wonderland, Ganta’s life is under constant peril and things get wild when a strange power that allows him to manipulate his blood to fire projectiles is activated. This happens as a result of a construction accident which leads to heavy steel beams nearly crushing Ganta to death. If only that was the only time he nearly kicked the bucket, maybe it wouldn’t be too bad… oh, but it is worse than you can imagine. 16th century Japan. Shinmen Takezou, a wild, rambunctious young man earns himself the scorn and contempt of his fellow villagers as a result of his violent streak. 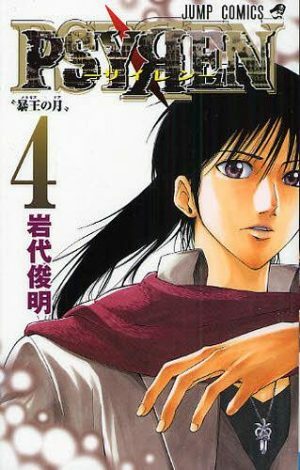 This leads Takezou to leave the village alongside his best friend, Honiden Matahachi, in order to find a more exciting way of life. This brings them to enlist in the Toyotomi Army; however, the Toyotomi Clan suffers a horrible defeat at the hands of the Tokugawa Clan, with Takezou and Matahachi barely making it out with their lives. 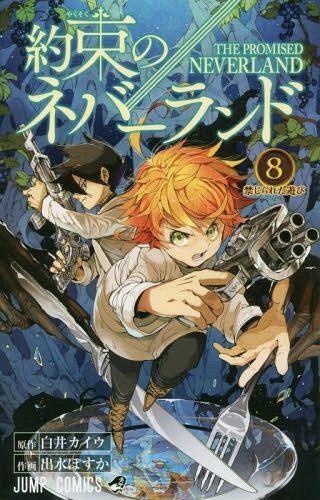 The two are separated and Takezou decides to head back home; however, word has spread in the village that he killed his best friend and he is swiftly captured and left hanging up in a tree to die. Fortunately, a certain monk sees something in Takezou and frees him, giving him a new name with which he shall embark on his new life: Miyamoto Musashi. After surviving the Battle of Sekigahara, Takezou and Matahachi lose sight of each other and embark on completely different paths. Takezou heads home, only to be met with hostility for not returning with Matahachi and his already sour reputation with the other residents of the village makes it very easy for them to accuse him of killing Matahachi. The mob sentences Takezou to death, beating him and hanging him upside down from the branches of a tall tree so that death may take him slowly. However, when he is found by the monk Takuan Souhou, he is given a second lease on life… or a third, given that he participated in one of the bloodiest wars in Japanese history. Tokyo is a place where vicious human-eating creatures known as Ghouls roam the streets and people live in great fear. The Ghouls’ scariest trait is their ability to masquerade as human beings and blend in with society. To combat the Ghoul menace, humans formed the Commission for Counter Ghoul (CCG), an organisation tasked with investigating, fighting and killing ghouls. 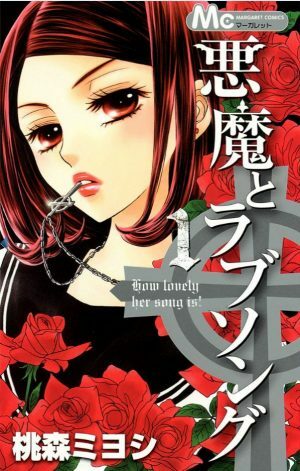 Kaneki Ken is a shy and unassuming 18-year-old reader who finds himself drawn to the attractive Kamishiro Rize, a reader like himself. However, Rize is not quite who she seems to be and soon after that fateful meeting, Kaneki is thrown into the brutal world of the Ghouls. 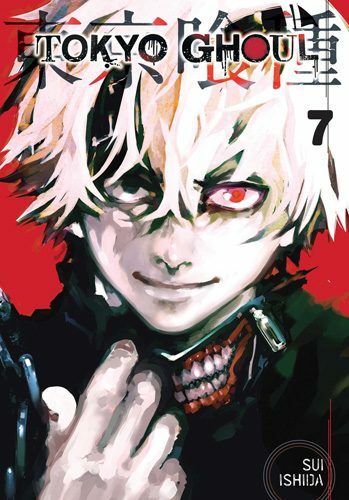 After being found by the enigmatic waitress, Kirishima Touka, Kaneki begins to live his new life as a half-Ghoul, half-human hybrid who must find his place in society. Kaneki’s very existence throughout his life and throughout the events of the Tokyo Ghoul universe has been characterised by a real and consistent dance with death. He narrowly survived his date with Rize and later on, we are soon let in on the conspiracy leading up to Rize’s demise and Kaneki’s Ghoulifcation. His journey into the Ghoul world was extremely perilous before he came to accept his new identity and his torture at the hands of Jason is an extremely blood-curdling situation. The worst thing is that that’s just two of the countless times Kaneki Ken nearly tasted the void that is death. 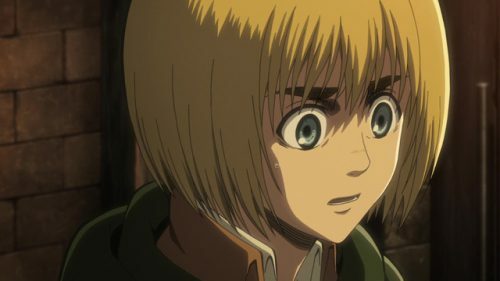 Armin has nearly tasted death on two very important occasions – one of which is on his maiden outing as part of the military. His entire squad, including his best friend Eren, is wiped out before his eyes and to make things worse, the Titan that was gearing to eat him ended up eating Eren instead due to Eren’s last ditch effort to retrieve Armin from its mouth. Looking on as the jaws came snapping down, Armin found himself all alone and visibly traumatized by what he had seen. The second time, Armin was burnt to a crisp in a bout against the Colossal Titan; however, he is revived at the cost of the important serum that took so many lives to retrieve. Seeing Armin’s burnt body was particularly jarring. 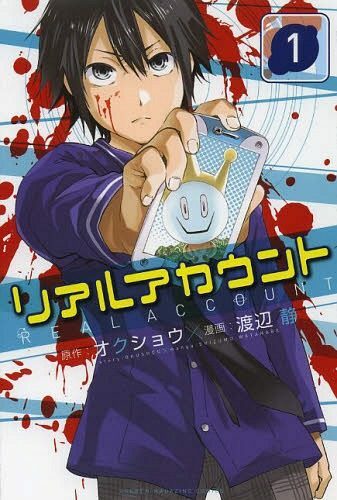 Jagasaki Shintarou is a regular neighbourhood police officer who is completely dissatisfied with his job and his life with his girlfriend, who is annoying him. Unfortunately for him; however, it seems like his “annoying” girlfriend is soon to become his annoying wife and tie him down to a boring life with a boring nuclear family just like everyone else in society. However, when out on patrol on a train one day, one of the passengers turns into a scary monster and suddenly Jagasaki gains the ability to shoot from his right hand like the city mascot, Master Buppanatsu. Jagasaki Shintarou, after acquiring his strange powers, is soon told that he is what is called a “Fractured Human”, a human being who is harbouring a strange frog called a “Frenzied Frog” in their body. Frenzied frogs turn people into monsters by feeding off their most intense desires. With many frenzied frogs appearing, other than the one in Shintarou’s body, Shintarou soon finds himself fighting against monsters and Fractured Humans alike and this puts him in harms way… all the time! The first of these unlucky encounters was in the train where his power manifested for the first time – the monster had a sharp, whip-like tongue that it used to lop body parts off of other passengers. It even hacked off Jagasaki’s fingers – which ended up being the catalyst needed for activating Jagasaki’s hidden power. Pew-pew indeed! Most of these characters come from Shounen or Seinen manga which feature a lot of violence and death – so near-death experiences for characters are not a foreign concept. With that being said, there are an innumerable number of other characters who fall into this bracket who we simply couldn’t get around to nor even know about. So, name them! Who are your favourite characters who have nearly tasted death? Drop a comment below and tell us all about them!